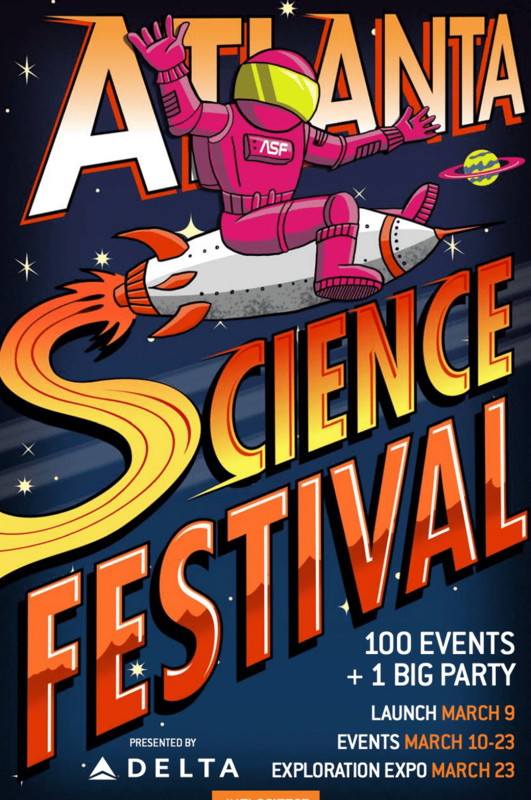 ATL Opponauts, today is the Atlanta Science Festival Expo at Piedmont Park. We will be there with a huge tent and a CF34 engine. Not a demo engine either. The real deal. I will be somewhere in the tent from 12-2 if you want to say hi. It’s a great event if you have kiddos or if you just want to get outside and get nerdy.